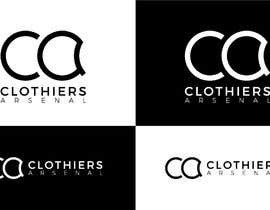 I need a modern simple logo for a clothing brand. 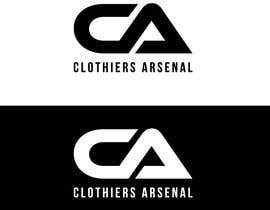 This logo will be used for marketing, social media, apparel design, embroidery and screen printing. 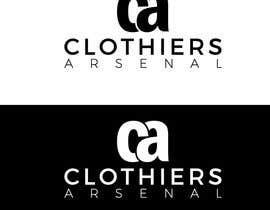 we will need it in jpeg and png. 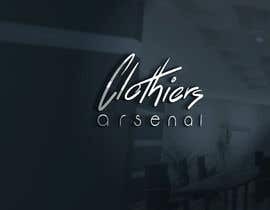 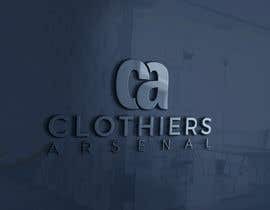 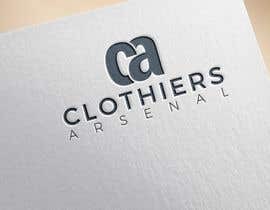 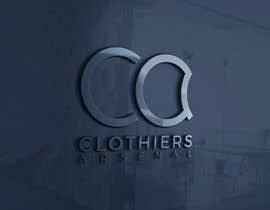 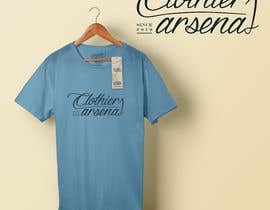 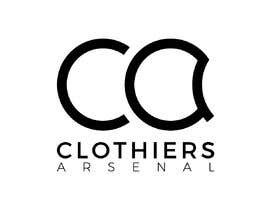 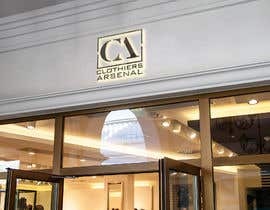 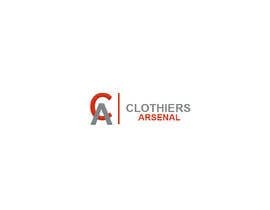 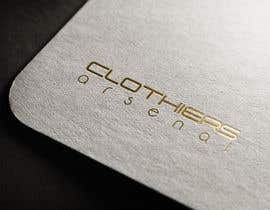 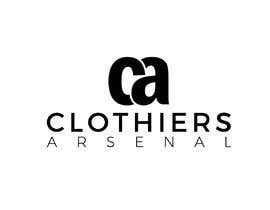 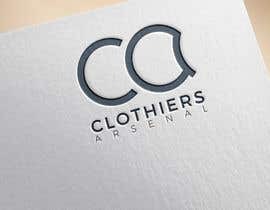 The name of the brand is: Clothiers Arsenal. 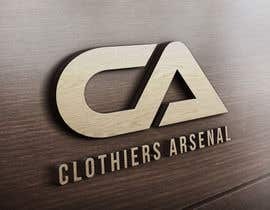 Logo must include brand name.